Celebrate Father’s Day at Providence Hill Farm. Father’s, who are accompanied by one or more children, shoot for free. Have a picnic lunch or appetizers and drinks at the Pavilion. In early April, Jimmy Grant had the Large Lake and Trophy Lake shocked. The consultant recommended that we remove as many bass as possible, 20 inches or less, from the Trophy Lake. 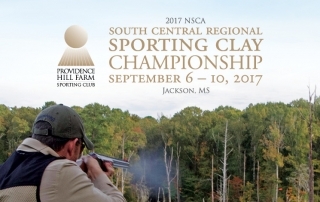 Providence Hill Farm is hosting a one-day PRS match with ranges from 0-800 yards. The match will require between 80-90 rounds. Lunch will be served at the event. Sign up at https://practiscore.com/mprc-2017-summer-one-day-prs-match-at-providence-hill-farms-clone/register.